Recently, I decided to re-do my kitchen. 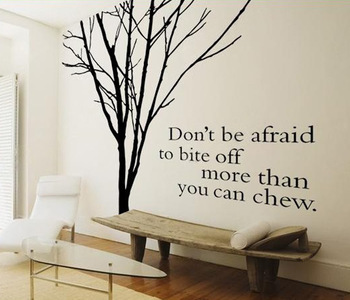 I didn’t want to remodel the room completely, but I wanted a new, more modern look to it. A friend of mine suggested that I replace fixtures and functional pieces of equipment to modernize the kitchen. When I got to the sink, I came across a dilemma I had not anticipated. The faucet was boring and I had no idea how to jazz it up. Upon doing research for kitchen faucets, I discovered that there are now a wide variety of the fixtures on the market. Some are downright bizarre while others are merely functional. 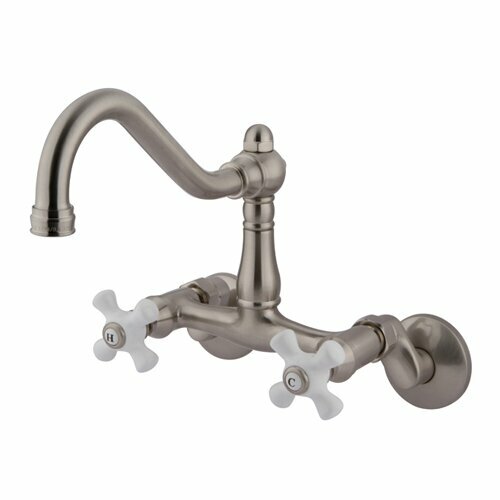 I think I have found the perfect balance using Faucet Assistant as a guide to the most unique kitchen faucet designs that are still helpful for everyday tasks. Bridge faucet designs are traditional in their most basic forms, but there are many faucets that utilize this design for more interesting creations. The bridge is simply a pipe that connects the two hot and cold water valves to one another. The bridge sits off on the sink, forming a bridge, hence the name. The spout is centered in the middle of the bridge. Modern bridge faucets can be found in either curved or angular designs that can create sleek curves, or tight corners that draw the eye. Playing around with the finish of the faucet can bring out the elegance of such a classic design. Technically, these faucets are known as single hole faucets, but I like to call them by what they resemble, and that is the graceful neck of a swan in repose. That may seem a bit too poetic for a kitchen faucet, but it you are looking for beauty over pizzazz, you might want to go with this type of design. This is the style I chose for my own kitchen sink. This style has to be carefully investigated before committing to a specific faucet. Many of these faucets are built for functionality, so they can appear clunky, or like your mother’s kitchen faucet. Look for higher-end designer brands that emphasize the curvature of the spout. I’ll be honest, at first glance, the pot filler faucets looked strange. These faucets are often wall-mounted and foldable. They consist of an arm that extends from the valve base. There can be one or two joints in the arm to refold the spout. The whole purpose of this design is to have the ability to extend the spout out further and higher above the sink in order to fill large pots of water for cooking. This design was once only found in commercial kitchens, but has gained popularity in recent years in residential kitchens. This function makes the design unique and practical, but it is not a sleek design. I would recommend this type of faucet for people looking for something funky that will stand out. Professional commercial kitchens are equipped with a standard faucet that allows the user to pull, bend, and maneuver the head of the spout for cleaning dishes. This design allowed dishwasher to clean more dishes quickly. These faucets, albeit not on the same scale as a traditional commercial faucet, have started being installed in home kitchens. The functionality of the faucet set-up is the biggest draw to this design, but more and more designs are emerging that present a more attractive faucet. There are a number of different finishes for this design, as well as a variety of nozzles and handles to choose from on the market. This faucet is definitely a conversation starter and almost always begs for a demonstration for guests. The revolution of modernized fixtures has created a category of angled kitchen sinks. These designs a devoid of curves and are sleek in a new way. There are faucets with bends that make the spout resemble a diving board, or chunkier designs that look like they have been forged by using mini steel girders. Angular faucets give a kitchen a futuristic feel, but this can be taken a little too far. I suggest veering away from the more radical designs unless you are looking to make a particularly fantastic statement about your style or personality.